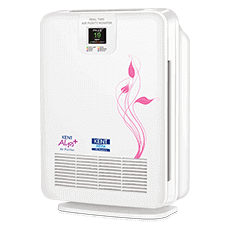 A wall-mounted water purifier with hollow fibre UF membrane that does not allow any bacteria and cysts to pass through it. 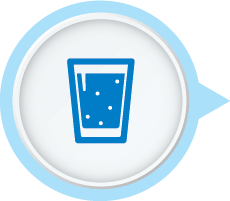 This makes drinking water pure without any usage of chemicals like Chlorine, Bromine or Iodine. 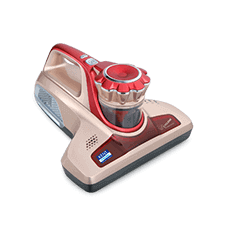 KENT Inline Gold is designed with perfection and is also added with cutting-edge technology. 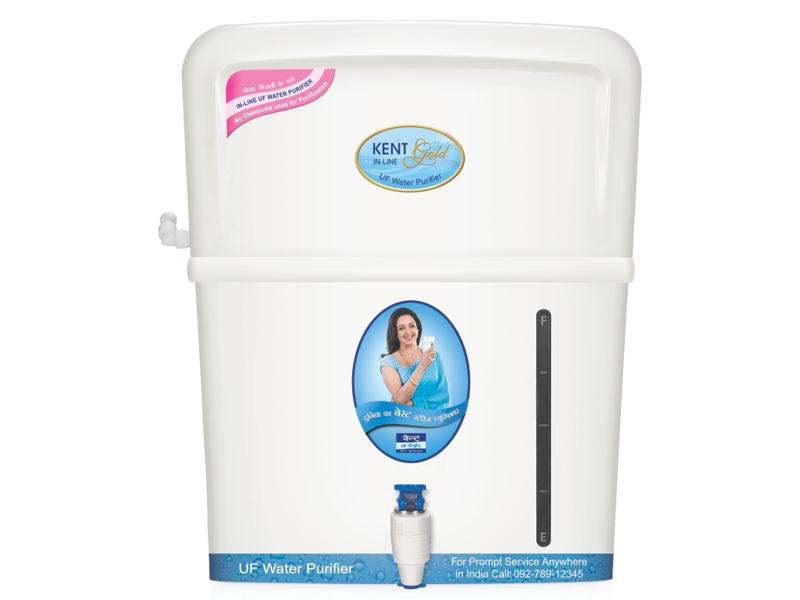 The water purifier has an elegant wall-mounted design that allows you to fix the water purifier anywhere you want to. 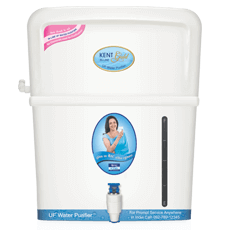 KENT Inline Gold is first-of-its-kind gravity-based water purifier, which is based on the superior UF (Ultra Filtration) technology. 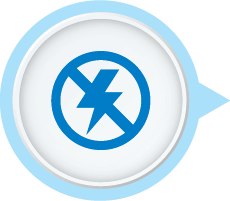 The hollow fibre hydrophilic UF membrane with a pore size of 0.1 microns ensures that no micro-organisms such as bacteria and cysts pass through it, thereby ensuring 100% microbe-free water. 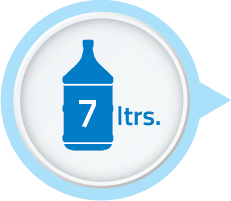 Kent Inline Gold has 7 litres of purified water storage capacity that ensures continuous supply of purified water. 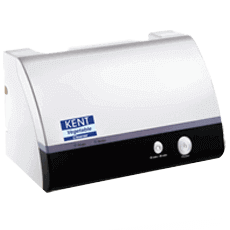 KENT Inline Gold works without electricity and does not use any chemicals such as chlorine, bromine or iodine for purification, thereby making the water safe and healthy for drinking. 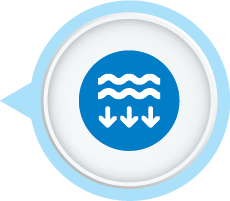 KENT Inline Gold is suitable for use where inlet water like tap or municipal water has low TDS (Total Dissolved Solids). Considering the fact that there is a lot of power cut in my area and municipal water supply, my sister suggested me to get KENT Inline Gold. 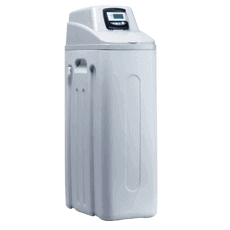 I have been using the UF water purifier for the last 4 months and haven’t faced any serious issue with it. I bought this water purifier a few months ago and I am quite happy with the product. 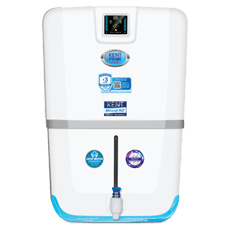 The best part is that the water purifier can store up to 7 litres of purified water, which makes it easy to get purified water whenever demanded. We recently shifted to Pune and the water quality is not good. Though we buy bottled water, I decided to get a water purifier as well so that our daughter didn’t fall sick. Considering the price, look and features, we opted for KENT Inline Gold.